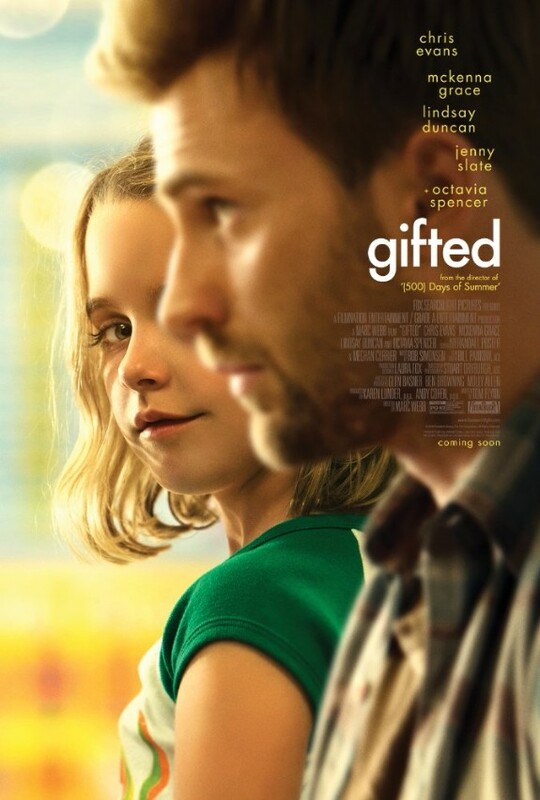 Gifted (2017) is a film directed by Marc Webb (500 Days of Summer, Crazy Ex-Girlfriend, The Amazing Spider-Man) and written by Tom Flynn. It stars Chris Evans, Mckenna Grace, Lindsay Duncan, Jenny Slate and Octavia Spencer. The plot follows Frank (Evans), a single man who is raising his sister's daughter, an intellectually gifted 7-year-old named Mary (Grace) who accidentally reveals her talents in school and becomes the subject of a custody battle between her uncle, Frank, and her grandmother (Duncan), a woman hell-bent on making sure this little girl uses her talents to her full potential. No matter what. The film is from Fox Searchlight Pictures, which does tend to distribute great films. The film starts out showing us the life of Frank and Mary... then we watch as Mary outs herself accidentally in school by showing just how good she is with numbers, and then we watch when the grandmother shows up to help Mary to achieve her full potential. Chris Evans movies on Amazon. And then the legal battle between Frank and the grandmother is something subtle and grand all at once. This is not the kind of film I normally watch because I gravitate to films with booms, bangs, explosions and CGI, but this was Chris Evans. The last time I saw Chris Evans without a shield was in the movie Snowpiercer, and to be honest, this was a great divergence from his Marvel alter-ego. I haven't seen many, but he has been in a few other films that don't require giant, superhero muscles. Evans played a mellow, slightly reclusive character laying low to protect his niece and his portrayal of a man playing it low key was a nice change, and done well. Plus they worked hard at hiding his massive bulk of muscles! And yes, everyone else, especially McKenna Grace playing a bored super-genius was also well done. 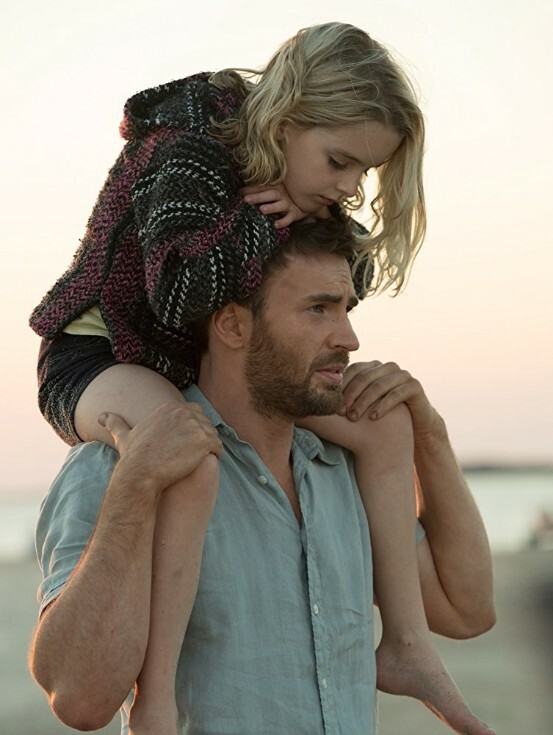 If you like good stories on film, Gifted is a great bit of time to sit back and enjoy a decent, non-violent story! And this film will start to give Evans a nice base to work off of to advance his film career beyond genre films like Marvel.